December is here, already! I am so looking forward to a holiday break coming up soon-anyone with me? I’ve put together some of my favorite winter freebies to help you out while you push through the next few weeks with your students or clients. I hope you enjoy them! 1) First on the list, are these Winter Worksheets made here at The Speech Space. This freebie includes 4 different worksheets targeting all sorts of speech and language goals! You can make this your own, which makes it great and versatile. 2) Next up, we have Gingerbread Friends by Ms Gardenia’s Speech Room. This is a fabulously festive sensory bin activity that you can use to work on rhyming and CVC words. I love this activity because it also addresses motor skills and sensory needs! 3) We all know the importance of having your students or clients invested in the therapeutic process; what better way to facilitate that than by having them create their own goals. 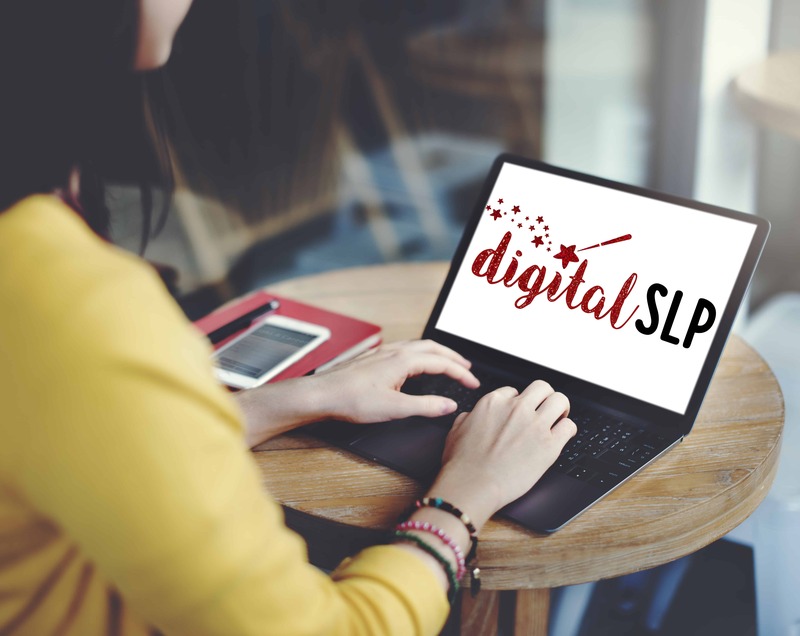 With this winter freebie from Erin Larsen, have your students create New Year Resolutions for their speech and language, and then monitor them throughout the new year! 4) Fourth, is Snowmen All Year by Speech is Sweet. This freebie includes a story map for the book Snowmen All Year by Caralyn and Mark Buehner. This book can be used to target many goals, and this freebie makes it easier for you! 5) Last but certainly not least, is this Winter No Print by Allison Fors. 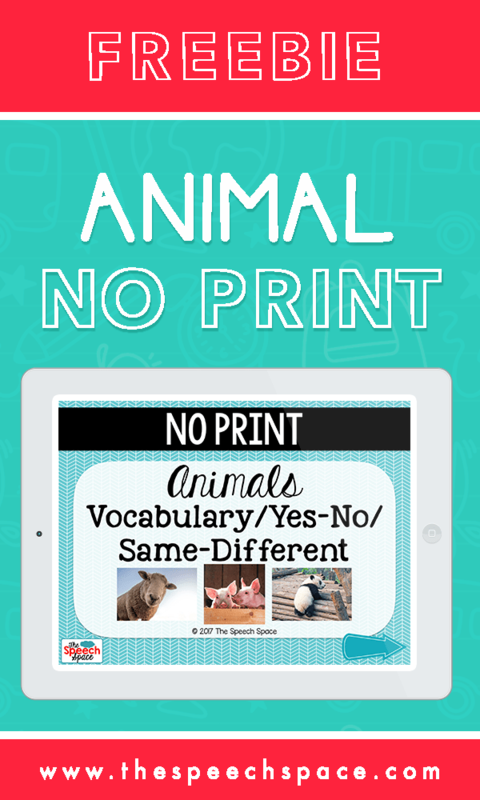 This interactive freebie is a great way to target nouns, pronouns, concepts, description, and more! With a fun winter theme, your students are sure to love using the computer or tablet to work through this activity. That is all I have for you for now! I hope you enjoy these freebies! Stay tuned for more winter freebies coming soon.